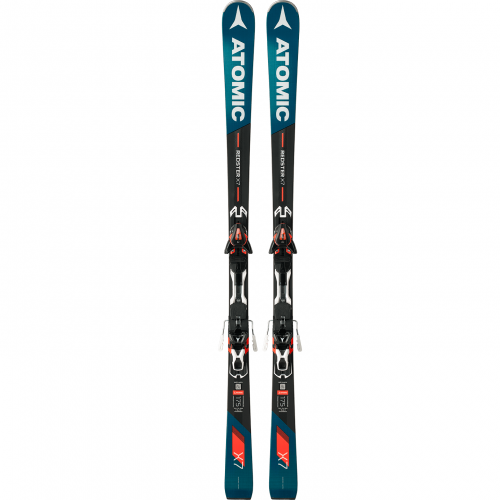 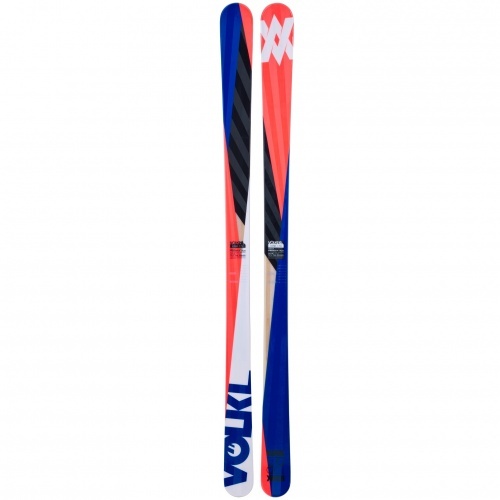 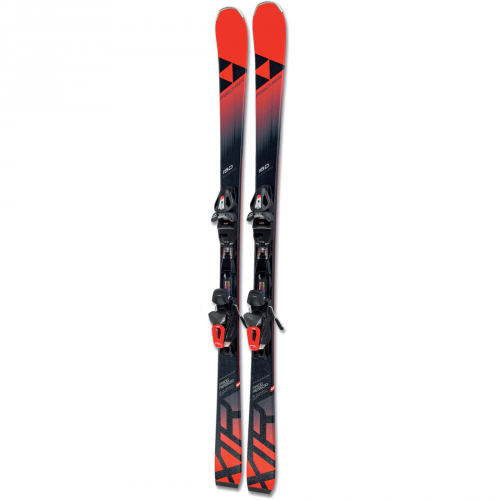 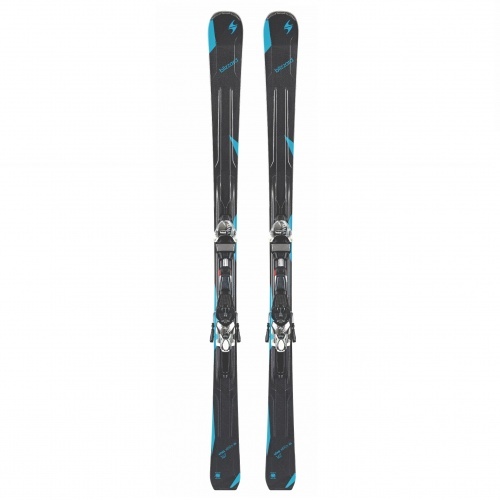 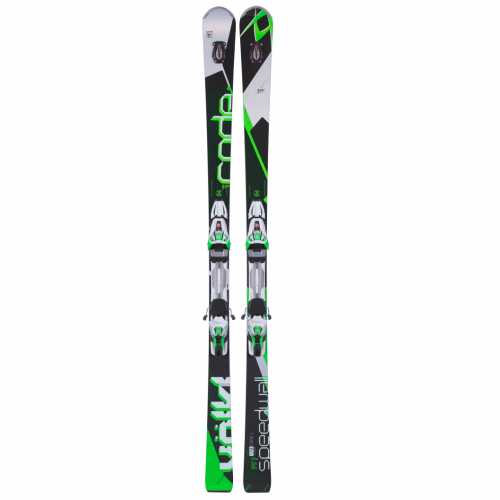 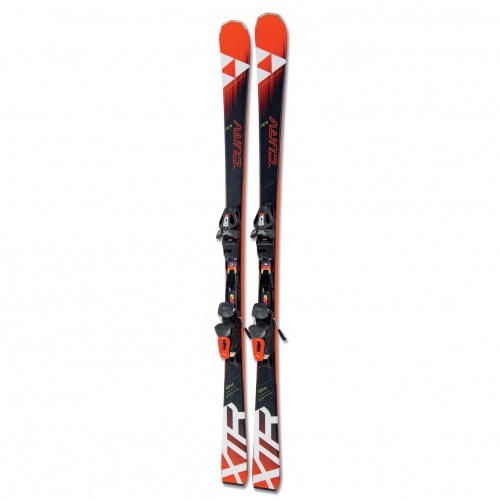 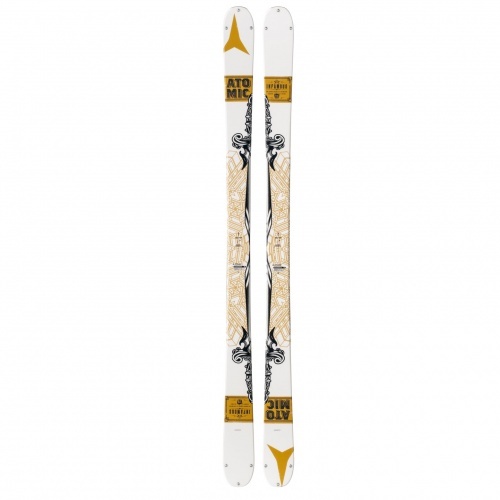 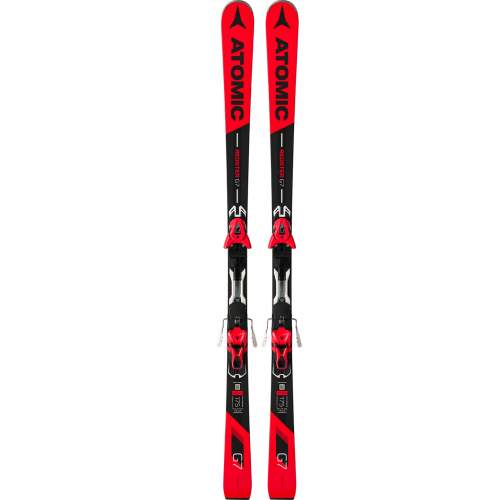 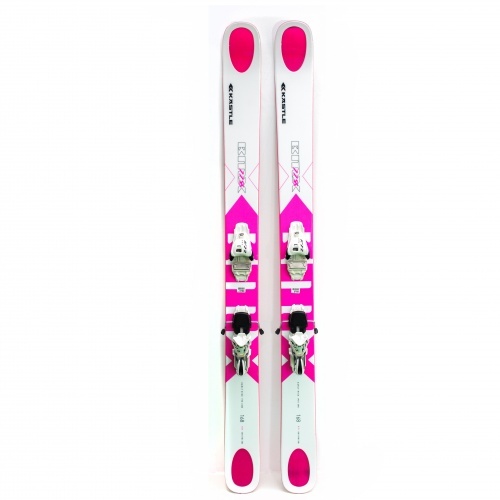 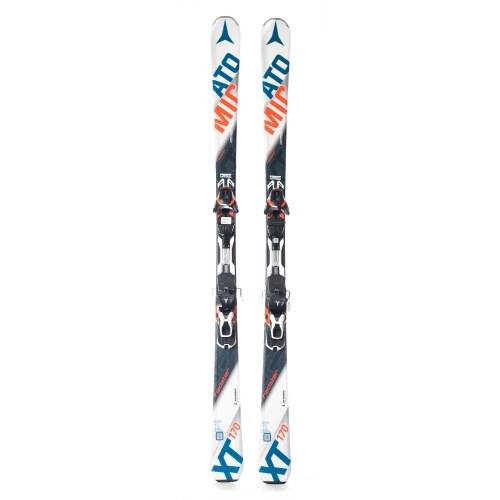 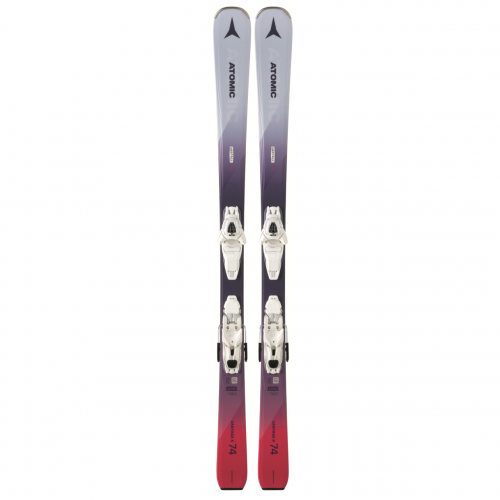 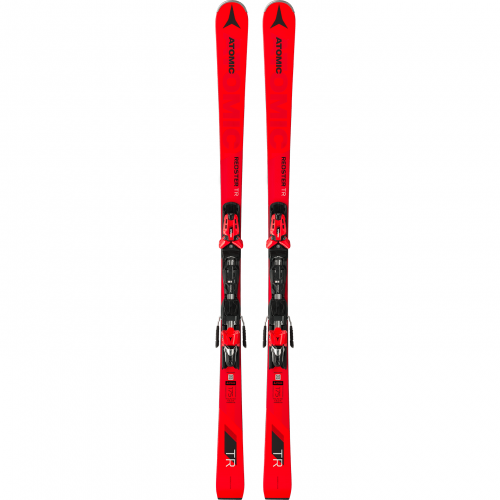 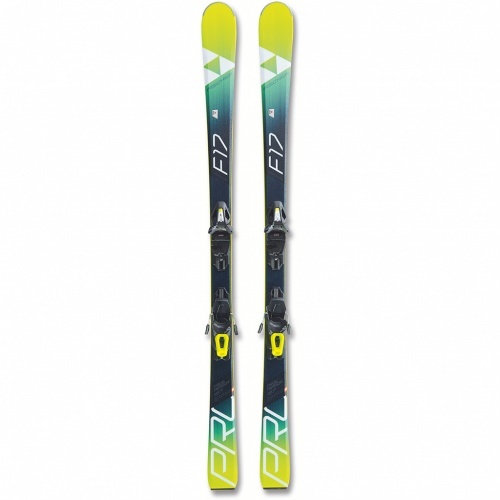 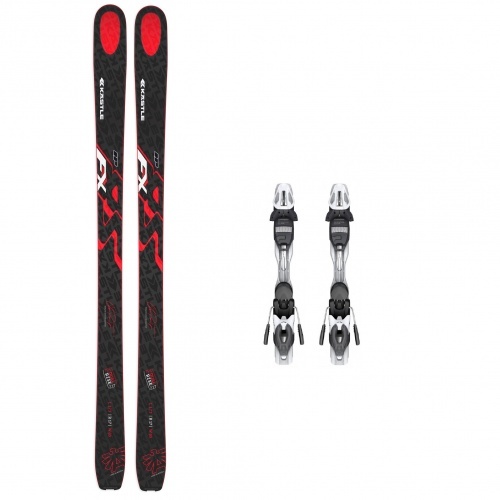 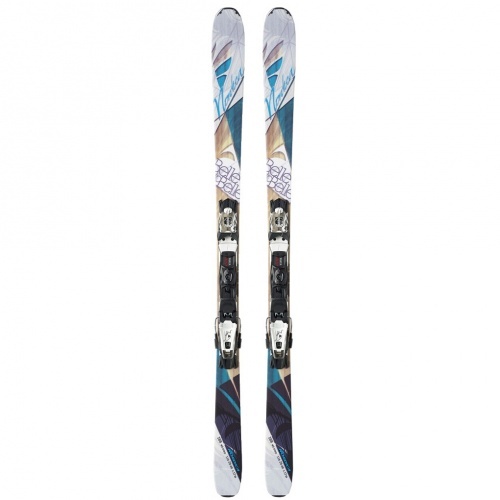 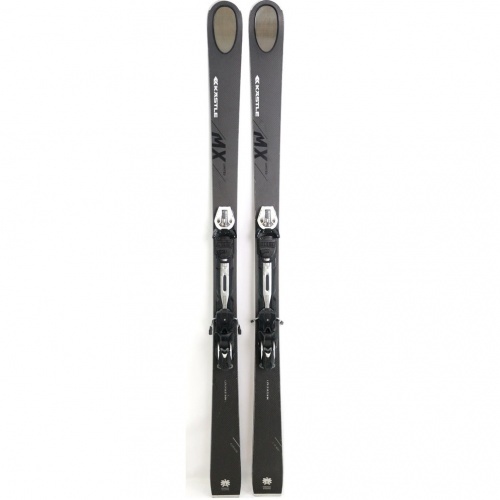 With an ultra-light titanium construction and solidity which will stand up to every test with ABS sidewall, this ski by the Austrian brand has excellent dynamism so you can can attack turns with devastating precision. 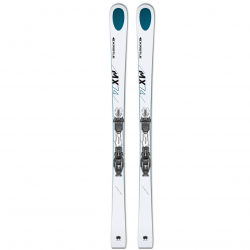 Hollowtech 2.0 technology reduces the vibrations of the tip and offers unparalleled comfort in all types of conditions. Stable, quick and precise, the MX74 THE MASTER by Kästle is a top choice for any experienced rider. 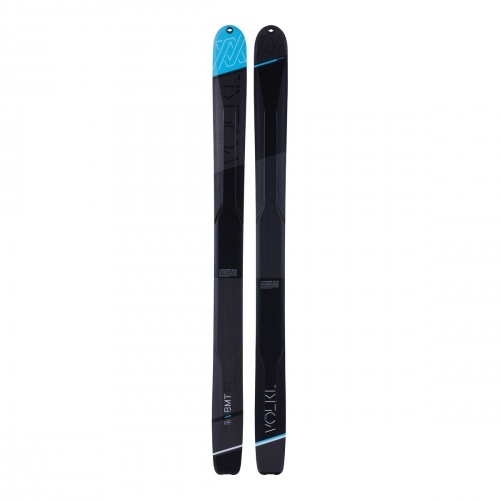 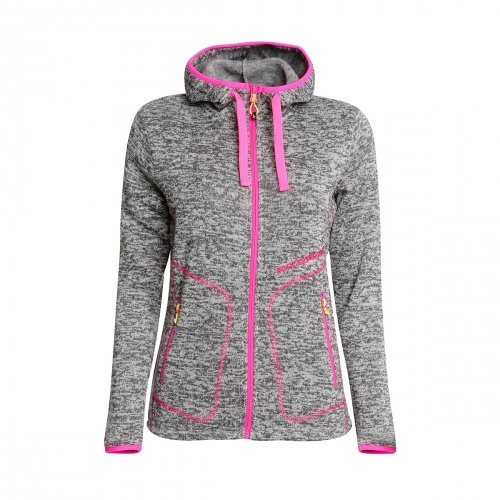 The K 12 CTI PRO designed in collaboration with Tyrolia, is a modern binding with proven technical features. 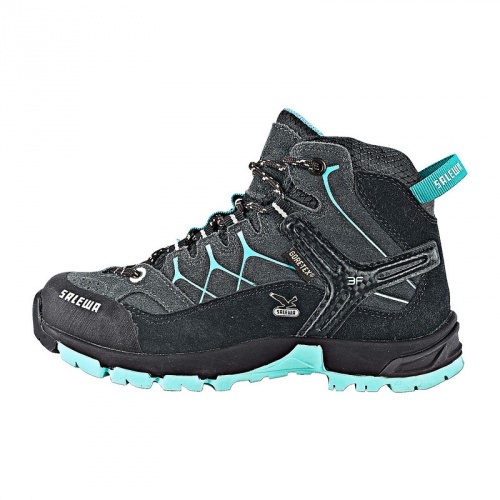 It has an SX toe-piece with TRP system and a pivot heel. 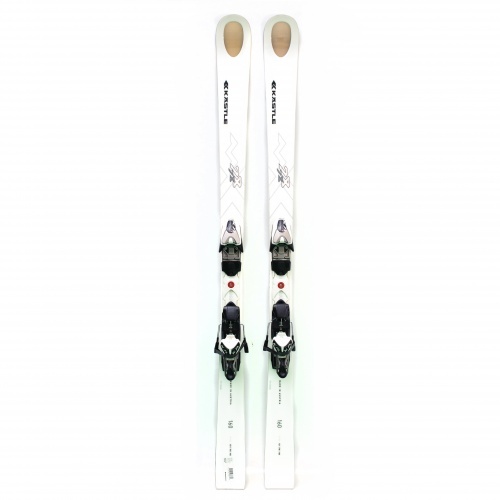 This binding offers easier handling, maximum flexibility, optimised performance, perfect compatibility and fail-safe security. 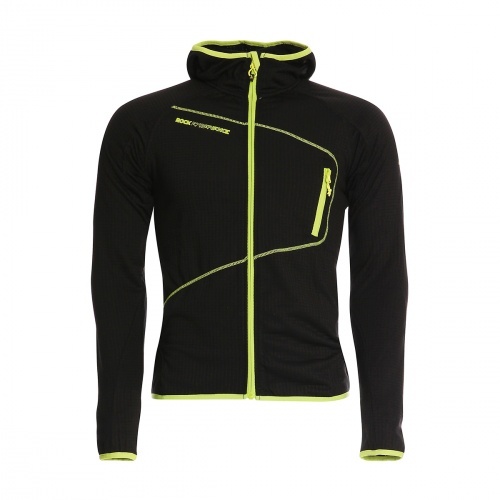 Energy transfer is quick, precise and tight in all situations. 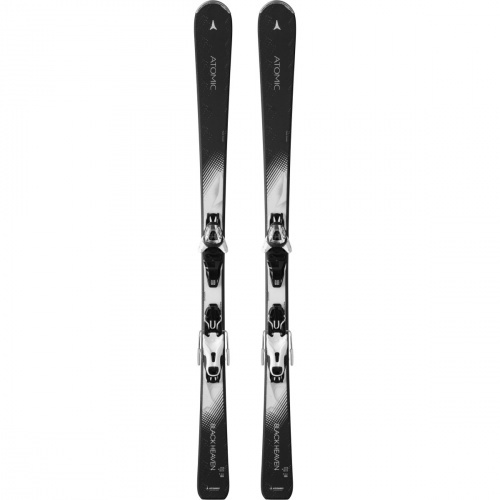 The CTI plate offers tool-free adjustment of the sole length from 260 to 360mm.